Getting stressed about a gift? Picking out the perfect Valentine's Day present for that special someone is always a challenge, whether it's your first V-day together or your 5th. 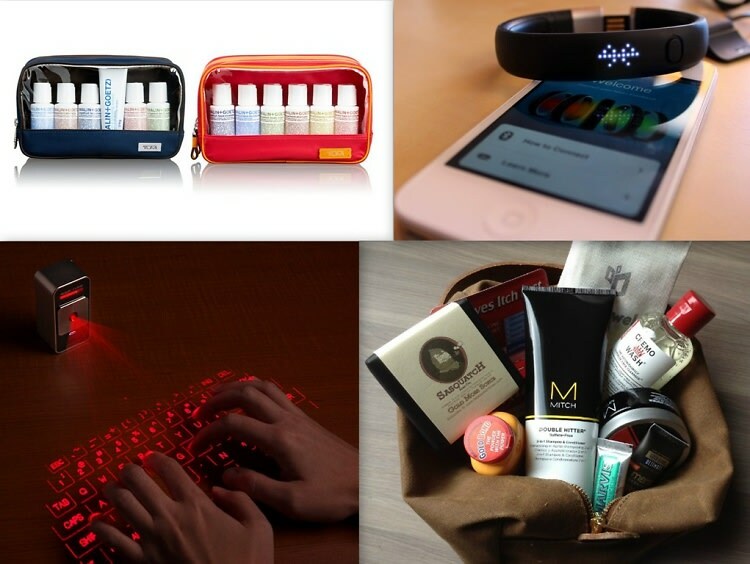 To provide you with some inspiration, we've picked out a few of our favorite gifts for every type, from the from the tech geek to the spa lover. Click through for our Valentin's Day gift guide for him.